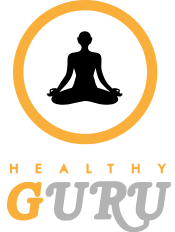 Healthy Guru is the hottest wellness and beauty event held in the Hamptons and Manhattan. The Healthy Guru event brings together fitness, wellness, fashion, beauty, and nutrition. It combines the greatest wellness and beauty brands in one location on one day, August 10, 2019 in Southampton. The Healthy Guru team are experts in producing and managing large high-profile events. We are experienced in managing brands, celebrities and the media. 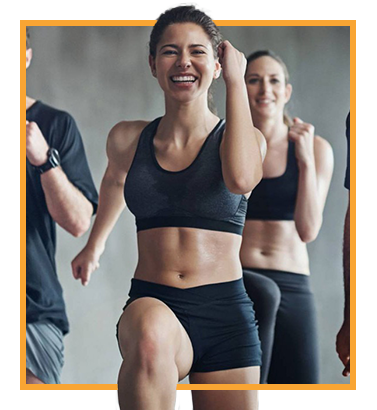 Attain access to our strong network of sophisticated, affluent, and influential clientele who are interested in connecting with brands in the wellness, fitness and beauty world. Meet influencers talking about how best to keep our body fit, so we can add their inspiring must-do’s to our daily lifestyle. 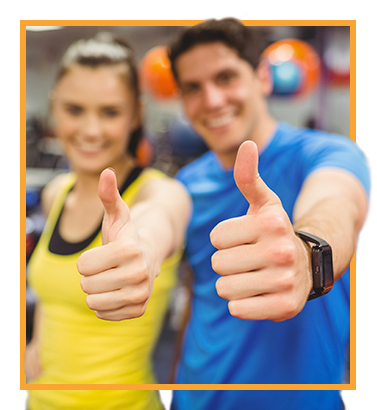 The Healthy Guru event is your opportunity to connect with these guests and customized on-site branding, such as a pop-up store, signage, multimedia, social media, networking and gift bag placements. All event sponsorships will include editorial and photo placement in Social Life Magazine, with more extensive media opportunities available upon request. In addition, our public relation’s firm will manage on-site photographers and press outlets, to acquire mass-media placements. The results are increased brand awareness, build relevant social media content and boost sales. 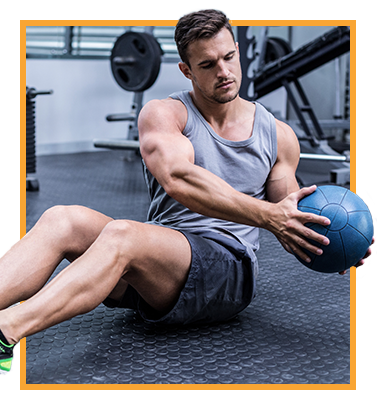 Sign-up for a sponsorship at Healthy Guru today!